Gen has got what you need to satisfy your big appetite. 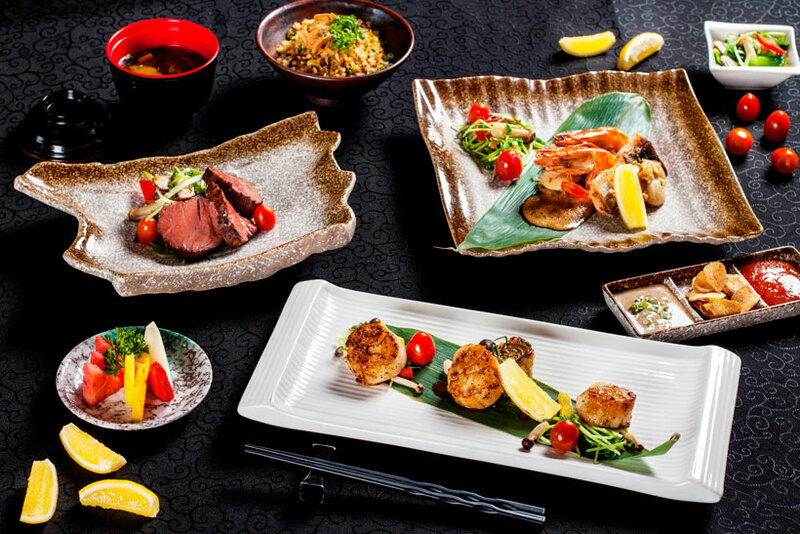 Choose from teppanyaki sets such as the Hokkaido Seafood, Teppanyaki Yasai and Teppanyaki Matsu sets that include mains like king tiger prawns, scallops, salmon, chicken, beef and tofu. Each set comes with different side dishes.